My favorite is the seasonal fresh strawberry pie, then the French Silk. I used to buy them at Hen House in KC, but thanks to you, I know know they have some of the pies here in Hutchinson, KS! Thanks! 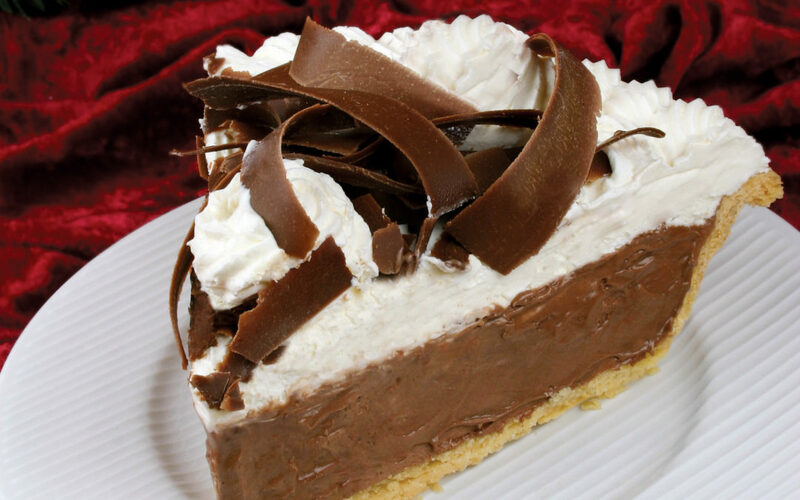 Love the French silk pie!! I think they used to have a pie that was a combo french silk/pecan and it was so good. I remember going to the Tippins in Overland Park and wishing we could just skip the meal and go straight to dessert. The French Silk is still amazing, I will say. My favorite is the French Silk or the Coconut Cream. I still miss the restaurants. They were a favorite hangout during my college years. My favorite Tippin’s Pie is Lemon Meringue. I used to love to go to the Tippin’s restaurant for breakfast especially. 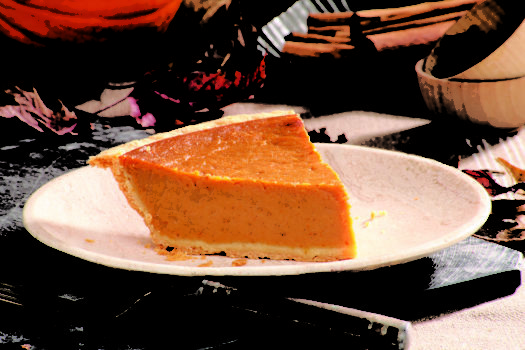 I could have pie for dessert after breakfast! YUMMY!! I loved the Tippin’s French Silk and I think there was a chocolate chip pecan? Not sure, it’s been a long time! Would love to try one again! Any thing from Tippin’s are delicious. One of my favorites was Strawberry-Rhubarb. I also remember how delicious the French Silk pie was. I haven’t had a Tippin’s pie for years. 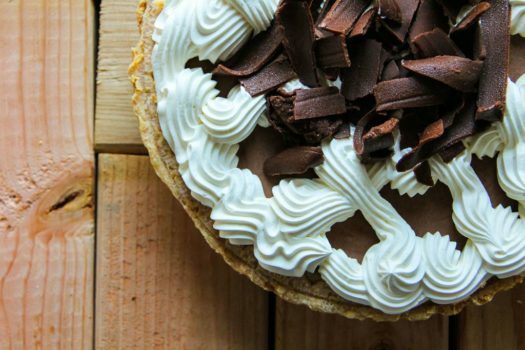 My favorite pie is French Silk Pie from Tippins. I remember my mom telling me about tippins! I don’t remember eating one of their pies, but I would like to! 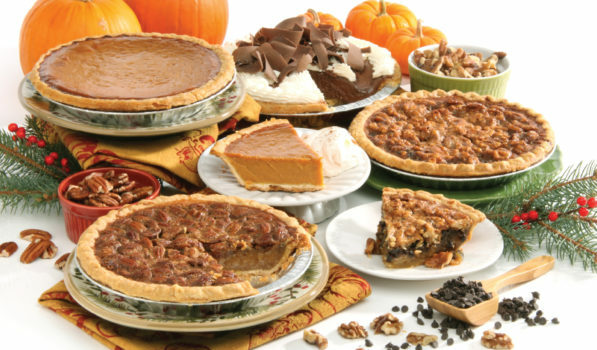 I have never tried Tippin’s pies but pecan pies are my favorite because they remind me of my Southern grandma. I remember going to Pippins first, and then it changed to Tippins. My whole family would go on special occasions such as Mother’s Day and Father’s Day. I was just a kid back then, but I remember cold green beans that were delicious! And the cornbread…I’m going to email you for that recipe. It was sweet and so yummy! I fell in love with Coconut Cream Pie at Tippins and it’s the only one I’d ever get. I haven’t had a Tippins Pie in YEARS! I’m closest to a Dillons so that would work best for me. Thank you for running this contest! 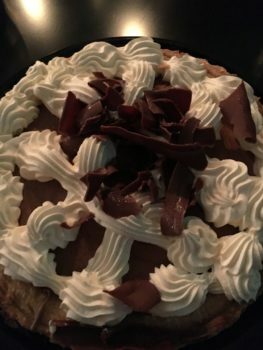 My favorite memory was actually liking the crust on the pie for the first time ever! Back in the 80’s when they had the metal pie pans.